Do you love four wheeling? Are you tired of four wheeling alone? We know how hard it is to find other people to go four wheeling with, especially other Suzuki owners. That's why we started ZOA. Check out our pictures and see if you would like to join us on a trail ride or come to one of our monthly meetings. It's fun to see other Zuks up close, to get new ideas for your Zuk, and to hang out with other members. 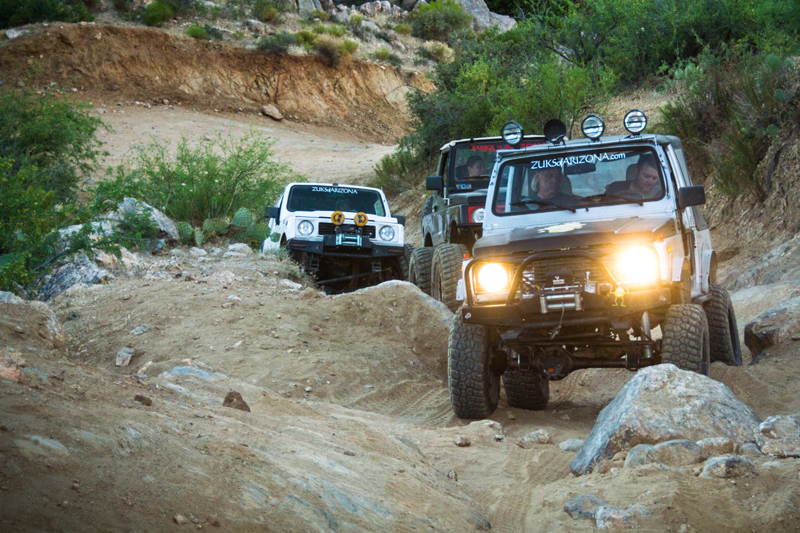 To be a member of ZOA you must live in the state of Arizona and own a Suzuki 4x4 vehicle. This includes the Samurai, Sidekick, Tracker, X-90, Vitara, Grand Vitara and XL-7. Not eligble for membership? No worries! Keep current with Zuks of Arizona on Facebook and Instagram. This is where you can hang out online with all the members to discuss anything and everything about Suzuki 4x4's. This is our original website and contains more pictures, our event calendar and all the answers you need to fix up your Zuk. Find out what works, and what doesn't, from people with first hand experience in your environment. Ask a lot of questions so you can get the best bang for your buck when you decide to modify your Zuk, and share your experiences so we can learn from them too. Join up, listen in on the conversation and make yourself at home. This is not a national message board. This board is for members only to keep things on a personal level. Existing Members - Click here to enter the forum. 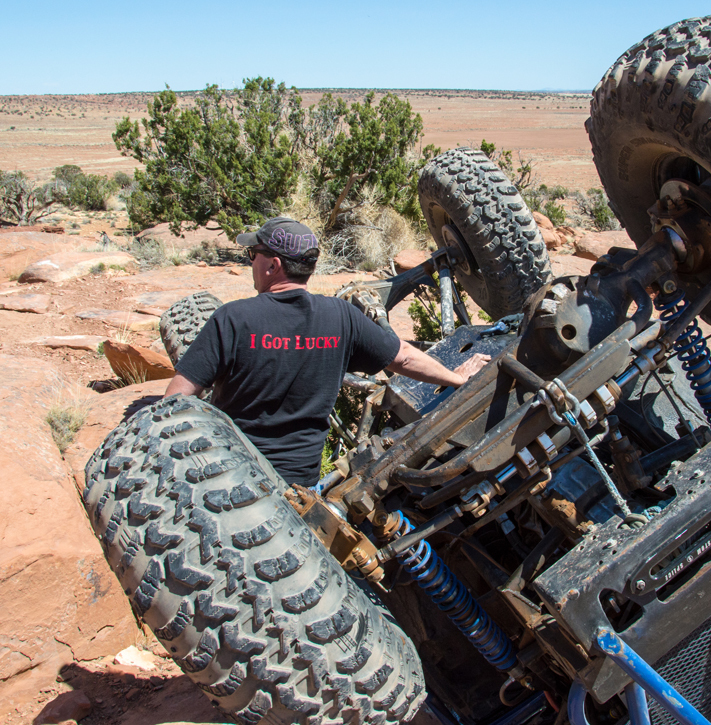 ZOA's philosophy is to keep four wheeling simple and fun, but four wheeling can be dangerous. DO IT AT YOUR OWN RISK! Also, we cannot be held responsible for how much money you spend on your Zuk after four wheeling with us. You have been warned.